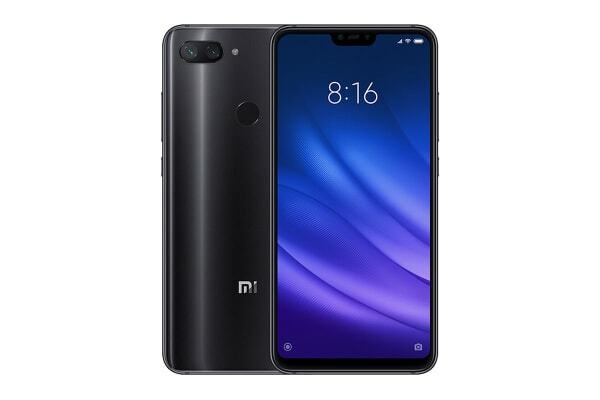 The Xiaomi Mi 8 Lite comes equipped with an amazing dual camera, AI scene detection and AI light adjustment, so that you can capture stunning photos during the day and night. Capture stunning photos with the Xiaomi Mi 8 Lite, which features SLR-quality dual pixel auto focus, allowing it to snap photos rapidly. 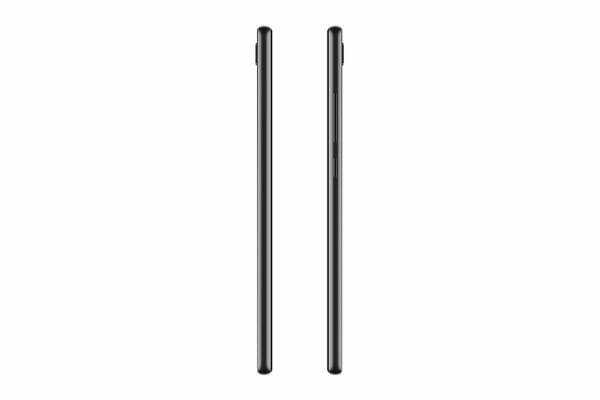 And thanks to the 1.4mm large pixels, you can enjoy brighter, more detailed nightscape photos. All new AI makeup accurately identifies features and analyses hair, eyebrows and lashes to enhance natural beauty and maintain a genuine look. Even videos are beautified in real time. No matter how you show your face, it will always be your good side. 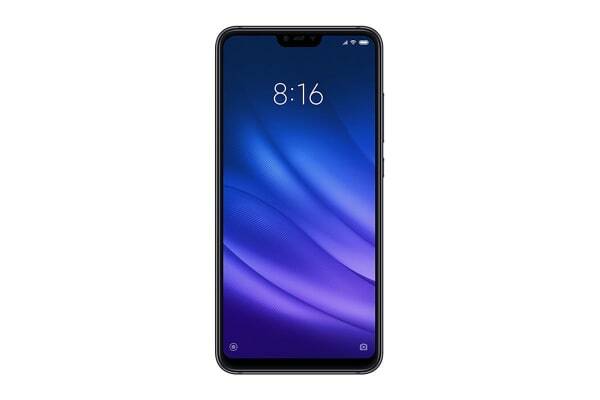 Enjoy the smooth performance offered by the Xiaomi Mi 8 Lite, which comes equipped with a Qualcomm Snapdragon 660 AIE processor and fully upgraded GPU for a custom optimised gaming experience. What’s even more impressive is the Adreno 512 high performance GPU, which generates life-like visuals for consistently robust performance.